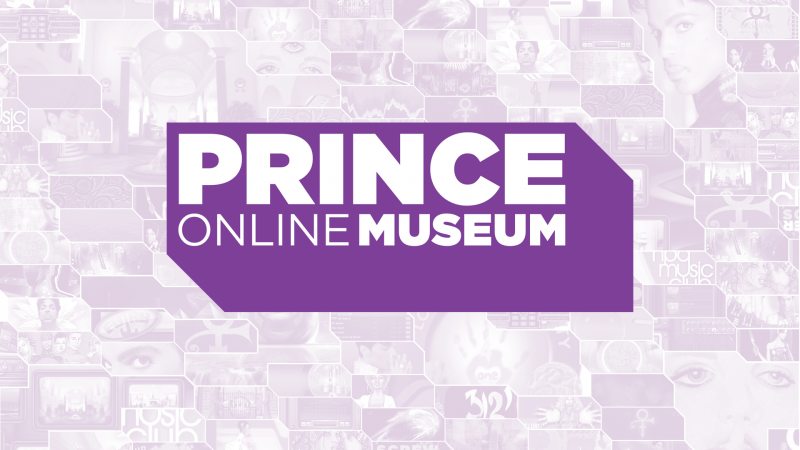 The Prince Online Museum has gotten some great press since the launch. We have compiled a list here for preservation. Huffington Post – 7/13/16 – Prince Didn’t Hate The Internet. And His 17 Different Websites Prove It.